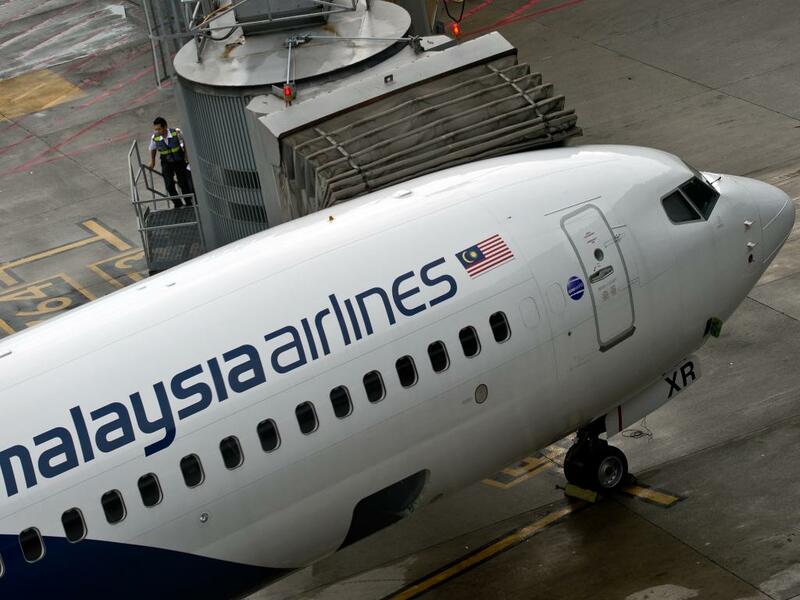 A Malaysian airplane was shot down near the Ukrainian-Russian border, according to Interfax. 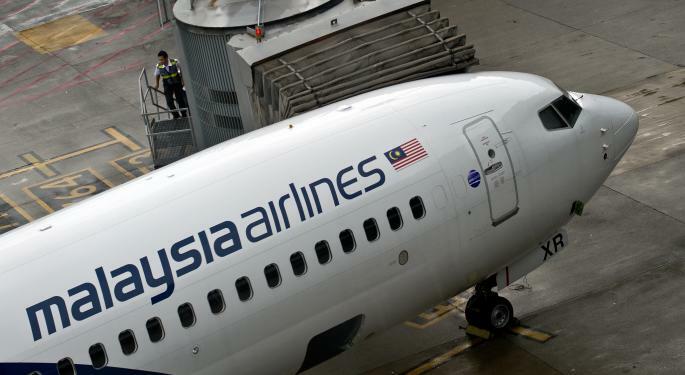 The plane is suspected to have been flying from Amsterdam to Kuala Lumpur, Malaysia. There are suspected to have been 280 passengers on board. Interfax reported that the plane disappeared from radars at an altitude of 10,000 meters, 6.2 miles. The typical cruising altitude for a Boeing 777, which sources report the aircraft was, is approximately seven miles. A Boeing spokesperson said in an email to Benzinga that the company is aware of the accusations. The attack has rocked markets. The S&P 500 has sharply sold off 0.6 percent from its high, while the VIX has jumped nearly 10 percent. Boeing (NYSE: BA) stock is also selling off on the news. Shares were down nearly one percent from peak to trough.